DALLAS (SMU) – SMU psychologist Thomas Ritz and UT Southwestern Medical Center psychiatrist Sherwood Brown will lead a $2.6 million study funded over four years by the National Institutes of Health to explore the apparent connection between asthma and diminished cognitive function in middle-to-late-age adults. 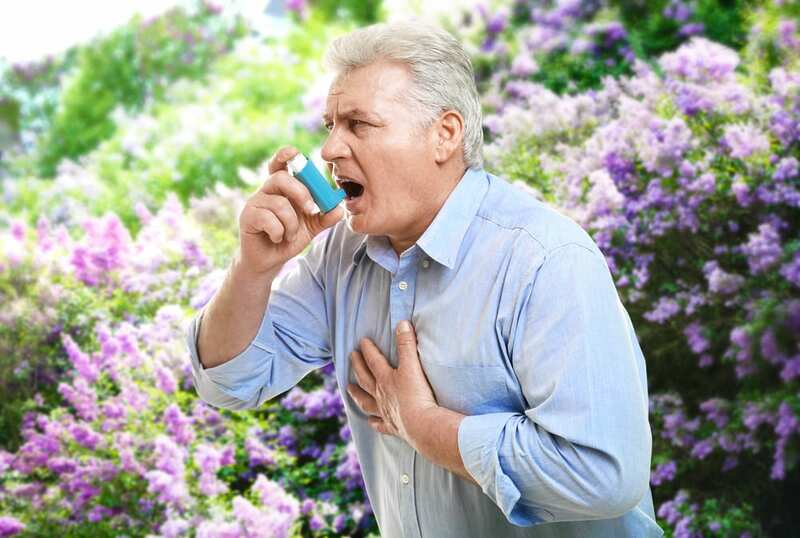 The World Health Organization estimates that 235 million people suffer from asthma worldwide. The study will build on the work Brown and Ritz have accomplished with a core group of researchers over a period of eight years. Their pilot data, gleaned from brain imaging and analysis of chemical changes, indicates that neurons in the hippocampus of young-to-middle-age adults with asthma are not as healthy as those in the control group without asthma. The hippocampus is that portion of the brain that controls long-term memory and spatial navigation. The early findings also led his group to wonder if the impact on cognition is related to the severity of the disease. The four-year project will allow researchers to study a sample of up to 200 participants who are between the ages of 40-69. In addition to Ritz and Brown, the research group includes Denise C. Park, director of research for the Center for Vital Longevity at the University of Texas at Dallas; Changho Choi, professor of radiology at UTSW; David Khan, professor of internal medicine at UTSW; Alicia E. Meuret, professor of clinical psychology at SMU, and David Rosenfield, associate professor of psychology at SMU. SMU graduate students working on the grant are Juliet Kroll and Hannah Nordberg. The study, scheduled to run through May 31, 2022, will allow the research team to examine several possible factors that may impact cognition in people with asthma. “Is it lack of oxygen? That’s a very good question,” Ritz said. “But it cannot be the full story. Real lack of oxygen only happens in severe asthma attacks and in most cases, people having an asthma attack are still well saturated with oxygen.